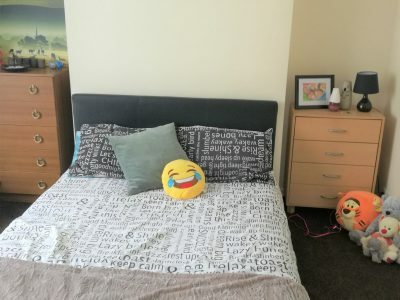 A fantastic 3 bedroom three storey terraced, house with garden to rent in Central Morecambe. 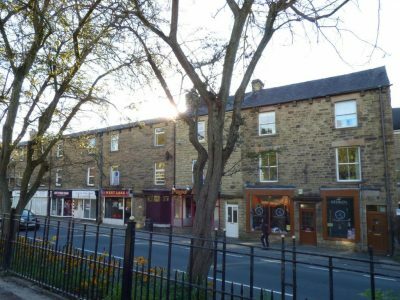 Located on Edward Street, close ..
Flats to rent LANCASTER 1 Bedroom Greaves Road Private landlord offers a fantastic 1 bedroom flat to rent Lancaster. Located ..